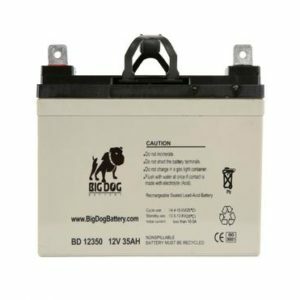 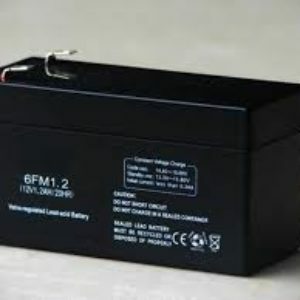 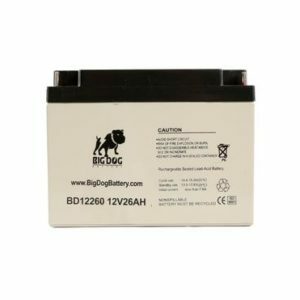 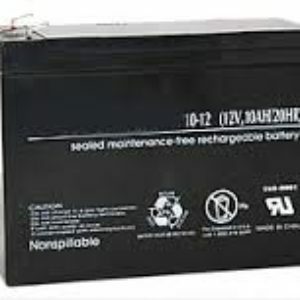 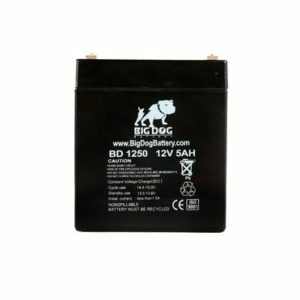 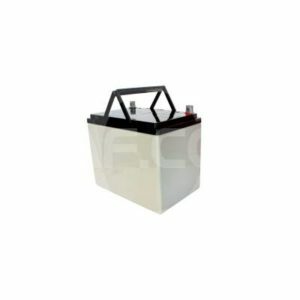 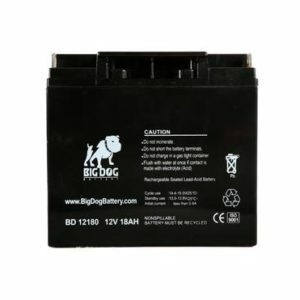 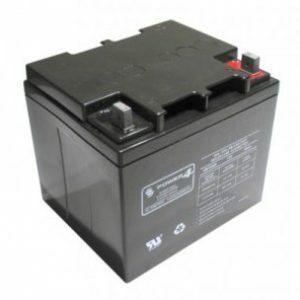 Big Dog Battery is our house brand at BatteriesASAP.com. 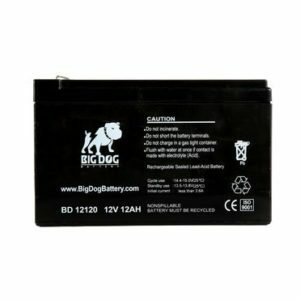 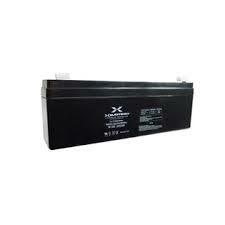 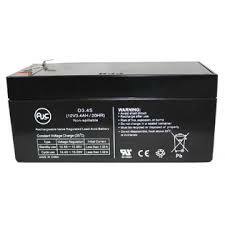 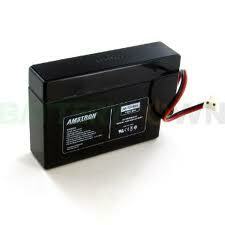 Big Dog Batteries offer excellent performance at a low price, for a great value. 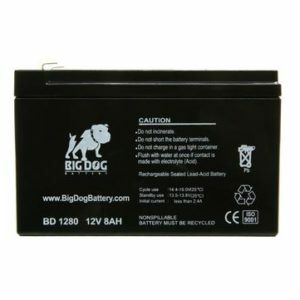 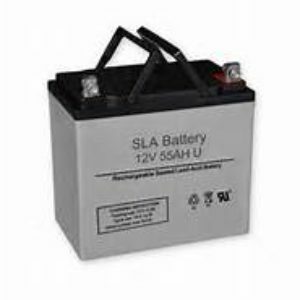 We provide a wide range of Big Dog Batteries, including Big Dog SLA rechargeable batteries and Big Dog golf cart batteries. 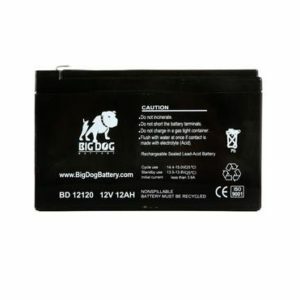 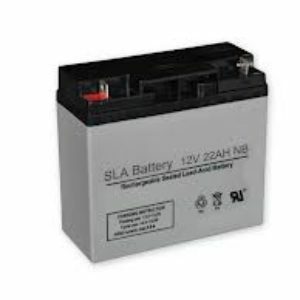 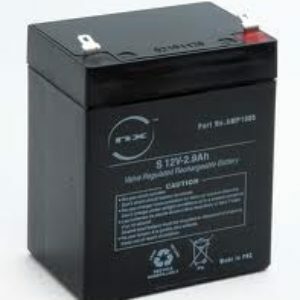 Unlike other brands sold at BatteriesASAP.com, Big Dog Battery orders are not brand-specific. 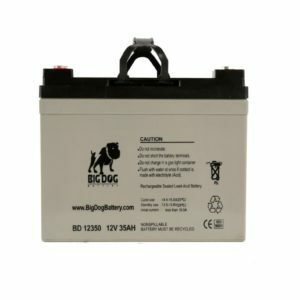 The Big Dog Battery shipment you order may be replaced with a suitable cross that meets the same voltage and amp hour specifications.